Comfort Climate Control realizes that your home comfort system is a major investment. 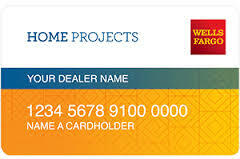 We offer several payment options to give you the buying power to maximize your new comfort system project. We gladly accept personal checks and cash. Quick credit decision from our financing partners.